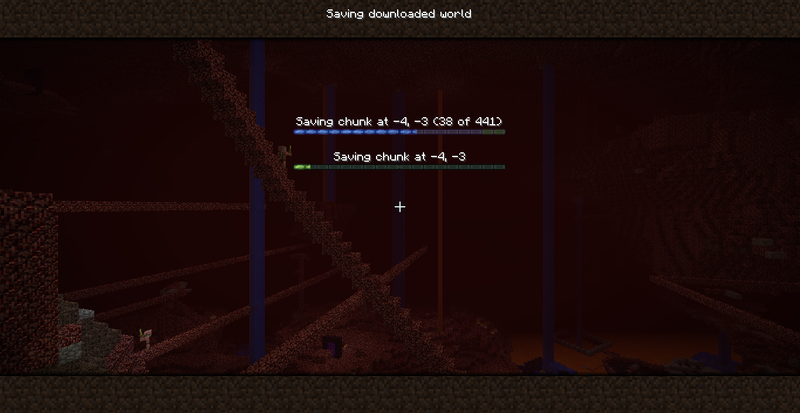 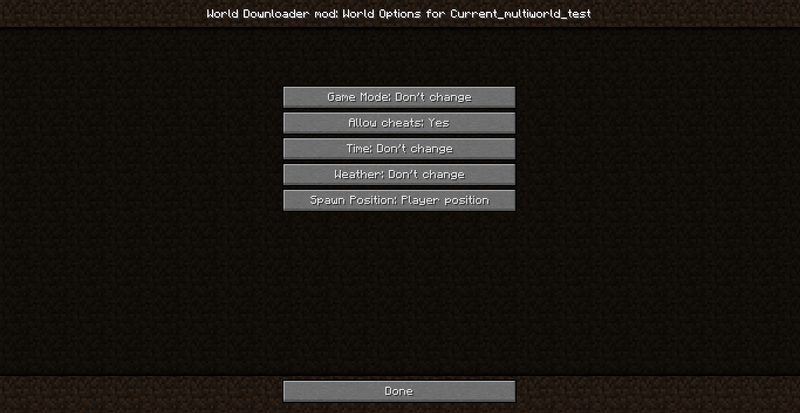 Simple mod which allows Minecraft 1.7.10 clients to connect to Minecraft 1.7.5 (and older 1.7.x version) servers . 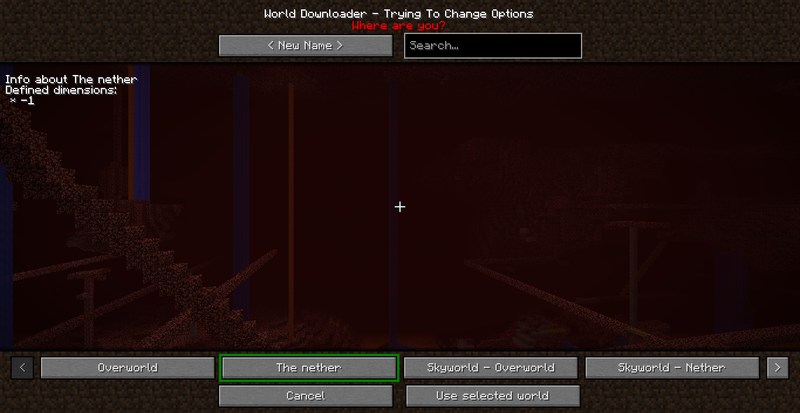 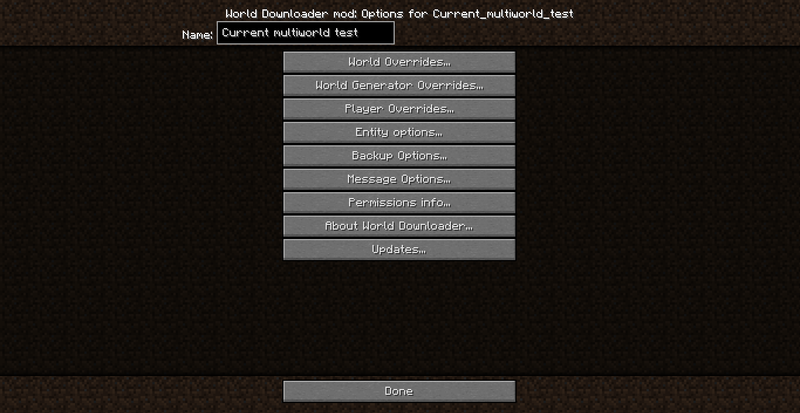 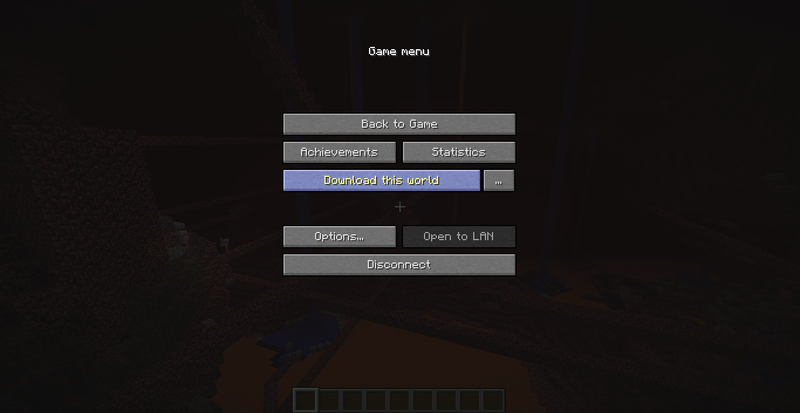 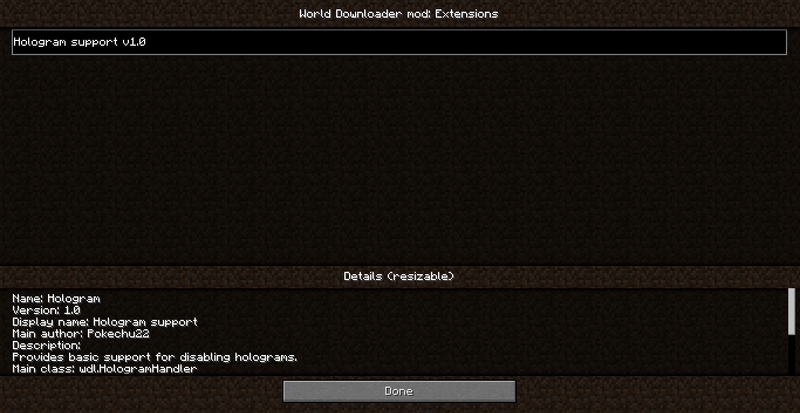 Extremely useful if you need to connect to servers running different (incompatible) versions of Minecraft!Simple mod which allows Minecraft 1.7.10 clients to connect to Minecraft 1.7.5 (and older 1.7.x version) servers . 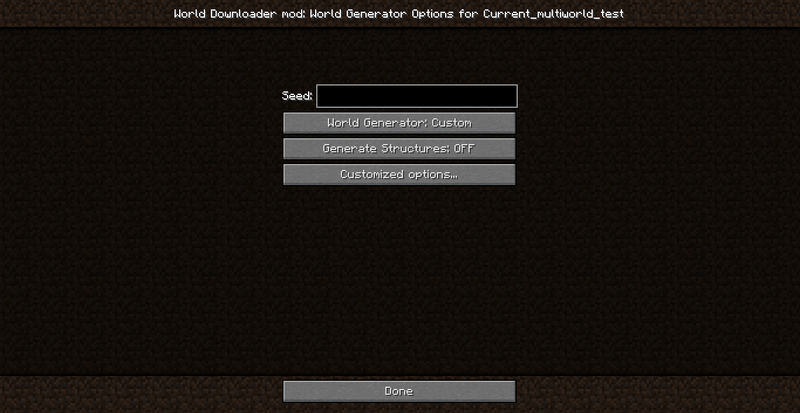 Extremely useful if you need to connect to servers running different (incompatible) versions of Minecraft! 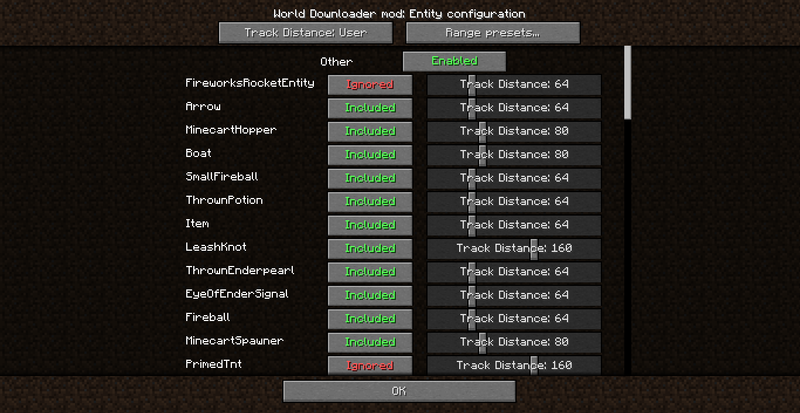 Adds a GUI to note blocks to aid in choosing a particular note without having to cycle through all of them.Adds a GUI to note blocks to aid in choosing a particular note without having to cycle through all of them.